Hooray! 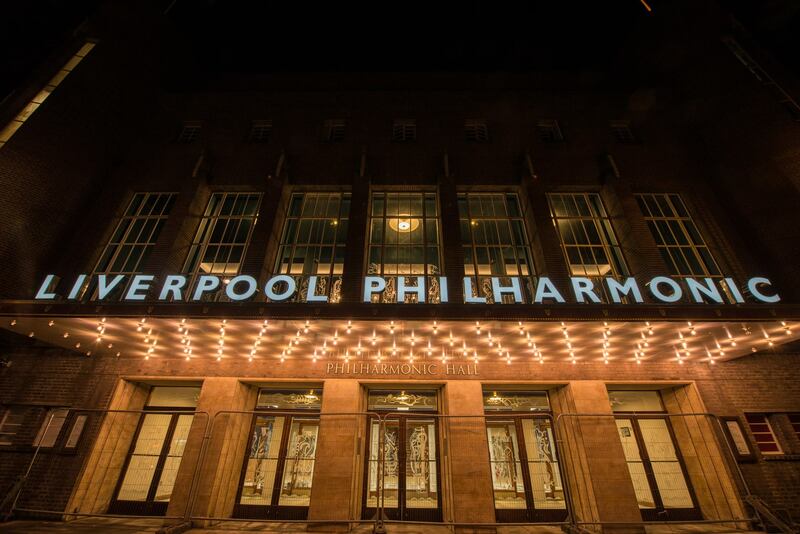 The All New Liverpool Philharmonic Hall! Well, this is a very exciting day! Having been closed for six months, Liverpool Philharmonic is reopening this evening at 5.30pm to the public for our 7.30pm concert. 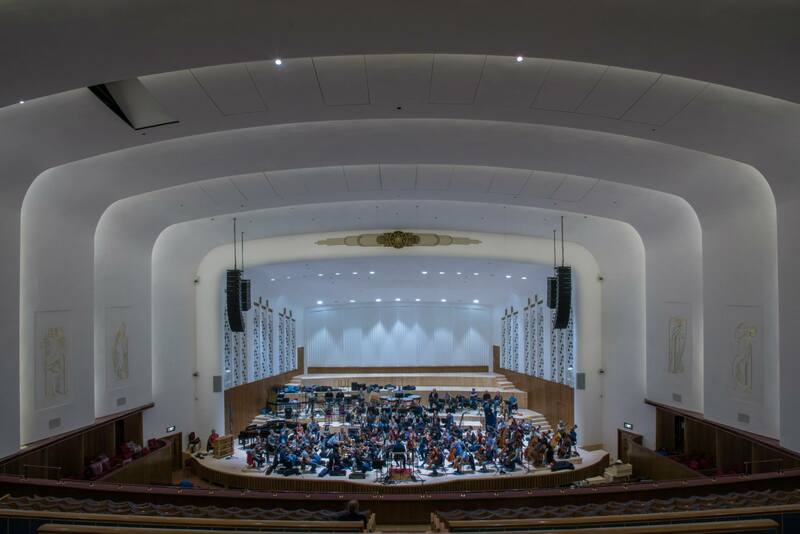 Stage one of the £14million redevelopment is complete and the Royal Liverpool Philharmonic orchestra is back home where it belongs in our 175th anniversary year! 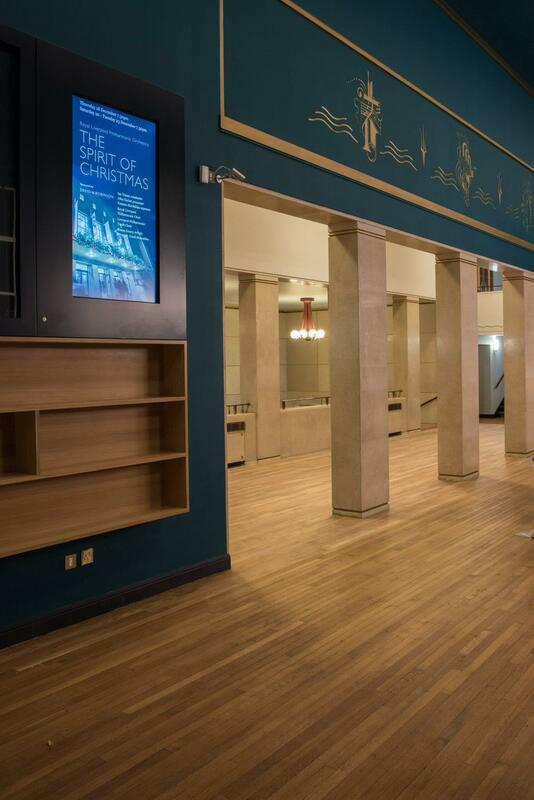 Prior to the first concerts in the new-look Liverpool Philharmonic Hall, here is a brief glimpse of what audiences can expect to see after the doors open to the general public at 5.30pm on Thursday 13 November. 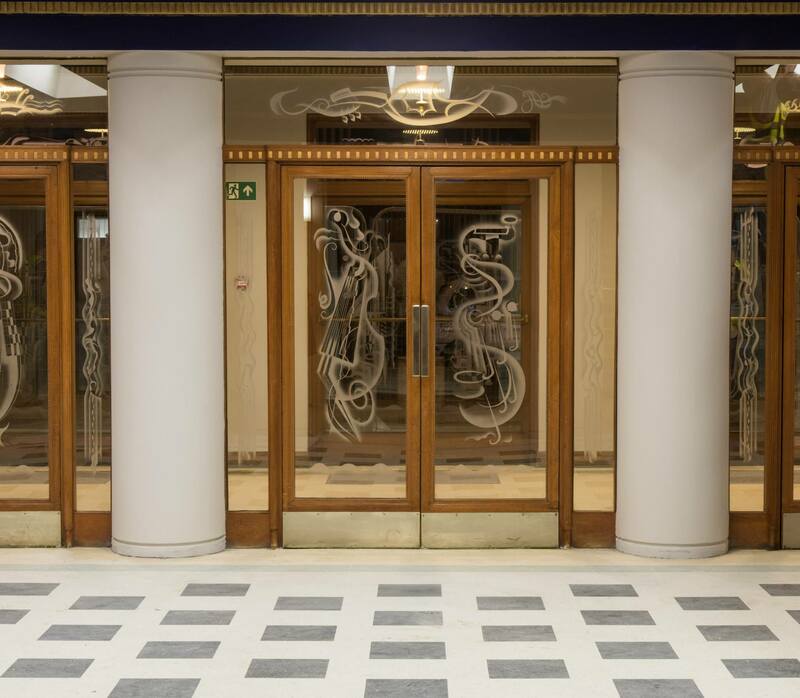 The works, to the Grade II* listed Hall, which are being completed in two phases, will be continuing towards the completion of the £13.8million refurbishment project in summer 2015. 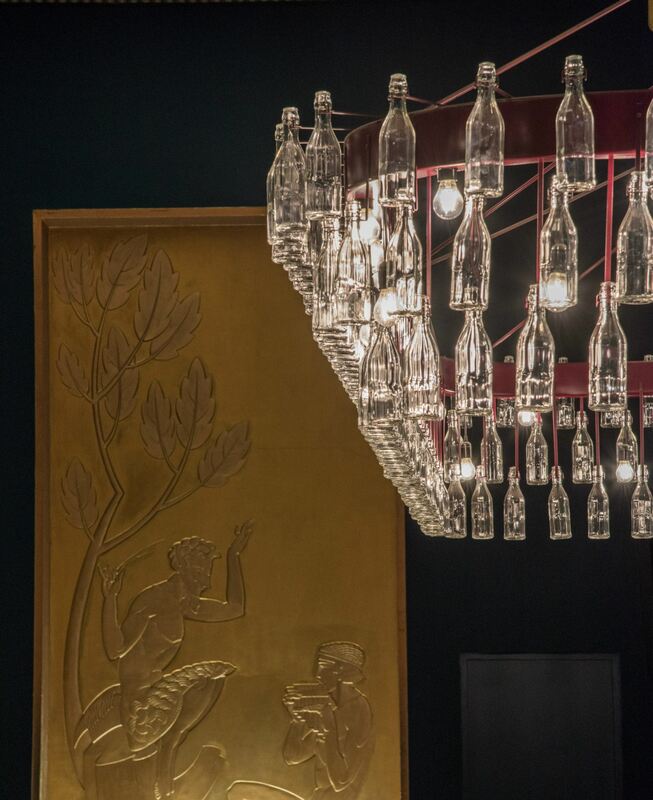 Phase 1 focuses on the main Hall and includes the auditorium, all public, front of house spaces, and backstage dressing rooms. 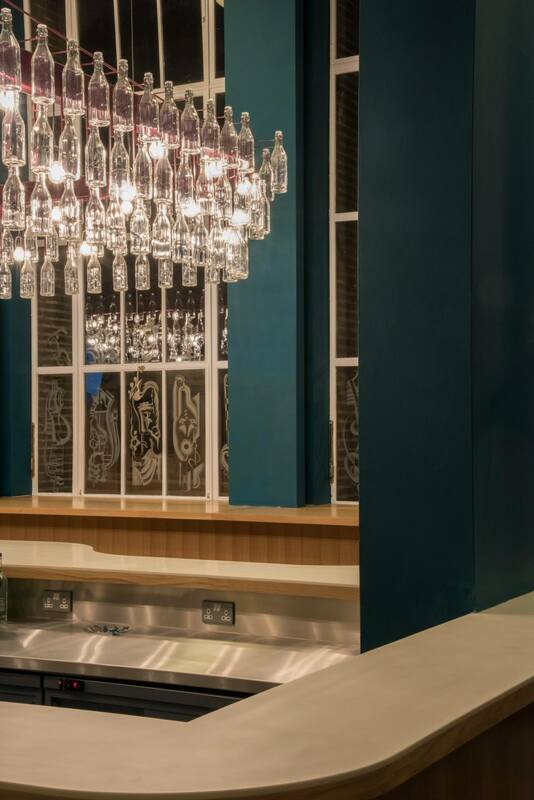 Phase 2 includes the building of an exciting new, smaller-scale venue that will be used for performances and our learning programme; and backstage production facilities, warm-up rooms, office accommodation etc. Phase 1 and Phase 2 will be fully completed in summer 2015. 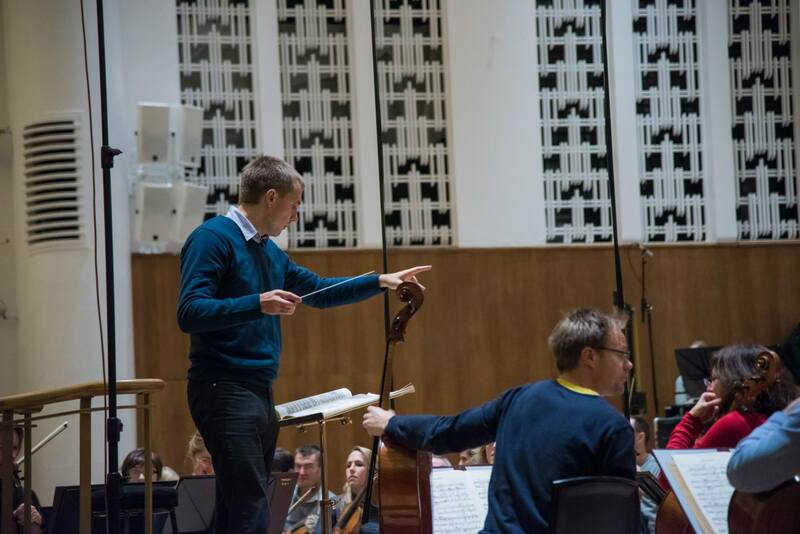 This entry was posted in The Tour Blogs & Brendan's Solo Blogs and tagged 'RLPO', 175th, 5th, anniversary, ASHLEY, concert, debussy, des, deux, gala, Guardian, hakon, Hall, horner, iberia, James, liverpool, Mari, new, opening, orchestra, pas, Petrenko, philharmonic, premiere, refurbishment, review, royal, samuelson, symphony, Tchaikovsky, tim, Vasily, world. Bookmark the permalink.